Anyone can buy and sell on eBay. But how many people actually make serious money from eBay? How many people make enough give up the day job and run an eBay business full time? 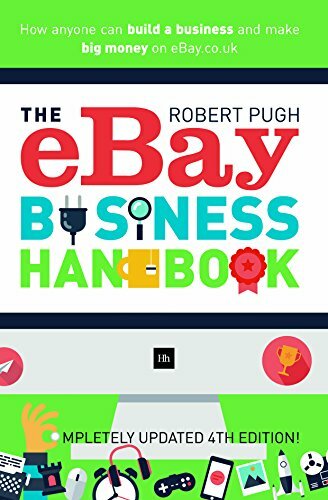 Robert Pugh has done just that and in this fully updated and revised fourth edition of his bestselling eBay Business Handbook he reveals the secrets of his success. 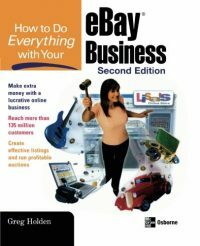 Robert covers everything you need to know, from the basics of setting up your eBay account through to the creation and management of your own business. He gives you the information you need to use eBay to its full potential, to maximise returns and develop a robust online business. This book has been written for anyone who has ever considered the idea of being their own boss. Whether you want to supplement an existing income or a complete change in lifestyle, this book is for you - giving you the confidence and knowledge you need to make that step. 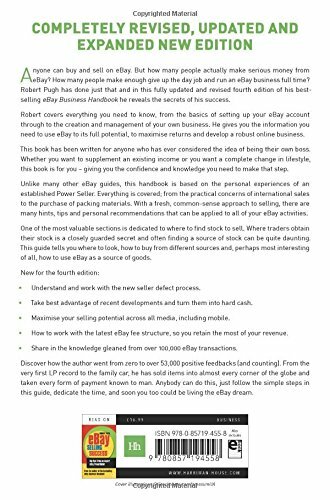 Unlike many other eBay guides, this handbook is based on the personal experiences of an established Power Seller. Everything is covered; from the practical concerns of international sales to the purchase of packing materials. 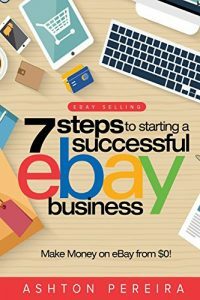 With a fresh, common-sense approach to selling, there are many hints, tips and personal recommendations that can be applied to all of your eBay activities. One of the most valuable sections is dedicated to where to find stock to sell. Where traders obtain their stock is a closely guarded secret and often finding a source of stock can be quite daunting. 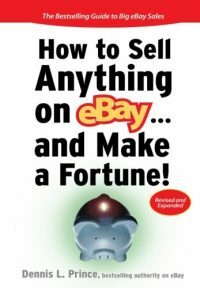 This guide tells you where to look, how to buy from different sources and, perhaps most interesting of all, how to use eBay as a source of goods. - Understand and work with the new seller defect process. - Take best advantage of recent developments and turn them into hard cash. - Maximise your selling potential across all media, including mobile. 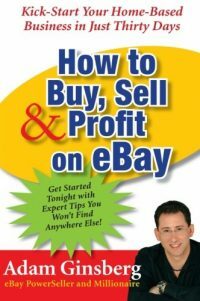 - How to work with the latest eBay fee structure, so you retain the most of your revenue. - Share in the knowledge gleaned from over 100,000 eBay transactions. Discover how the author went from zero to over 56,000 positive feedbacks (and counting). From the very first LP record to the family car, he has sold items into almost every corner of the globe and taken every form of payment known to man. Anybody can do this, just follow the simple steps in this guide, dedicate the time, and soon you too could be living the eBay dream. 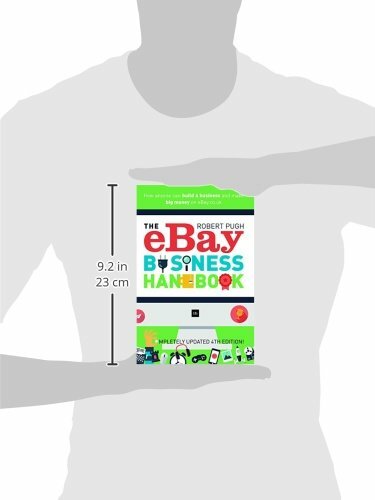 Be the first to review “The eBay Business Handbook: How anyone can build a business and make big money on eBay.co.uk” Click here to cancel reply.